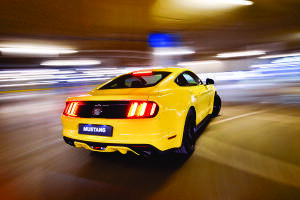 Barloworld Ford Parts Centre in Selby Johannesburg is your one Stop Motor Vehicle Ford Parts Supplier and is the largest Ford & Mazda Parts Warehouse in Johannesburg and the southern hemisphere. As part of Barloworld Motor Retail South Africa, a Division of Barloworld South Africa (Pty) Ltd, we operate throughout South Africa and Botswana and is a leading supplier of OEM parts to local and export markets in Africa. As a leading supplier of OEM Ford Parts in South-Africa we have been happily and successfully serving our customers on the African Continent for more than 30 years. 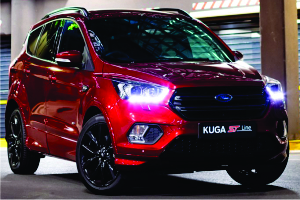 Introducing the All-New-Ford Kuga ST-Line.. The Ford Performance-inspired new Kuga ST-Line offers customers greater choice of styling and specification as part of the comprehensive Kuga line-up.